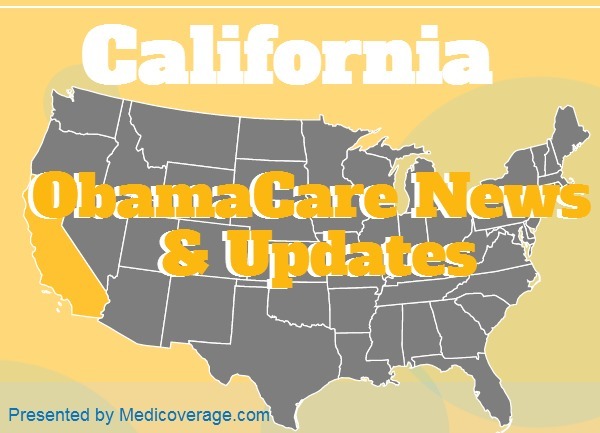 Anthem Blue Cross of California has extended its off-Exchange deadline until December 31, 2014 for a January 1st start date. There is one caveat, you must enroll through a paper application. If you try to enroll online, you will have a February 1, 2015 start date. Who Should Use the Anthem Extension? If you don’t qualify for premium subsidies and/or cost-sharing subsidies, and if Anthem’s network of doctors and hospitals works for you, then you may want to enroll in an Anthem plan. For help filling out your application or for help picking a plan please call the number above.